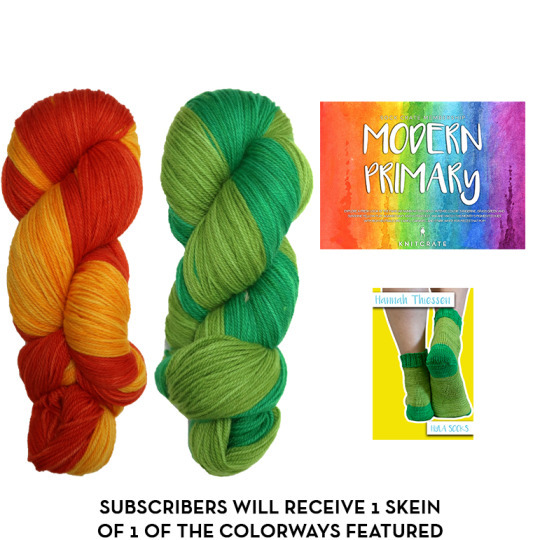 Another day, another reveal, this time for our Sock Membership Crate! 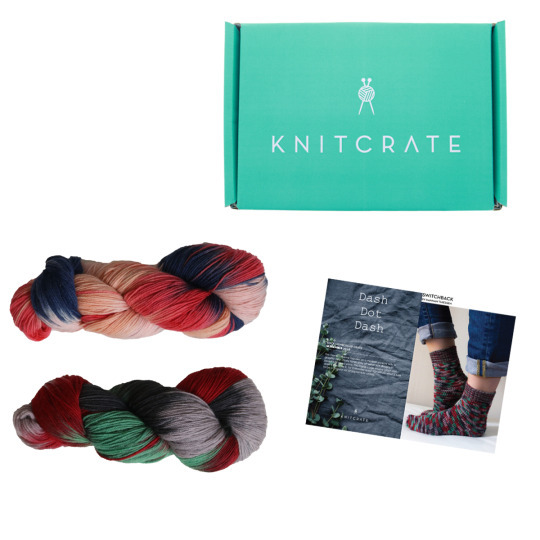 This month’s crate features one of our favorite bases from Knitologie: Knitologie Cozy Sock. 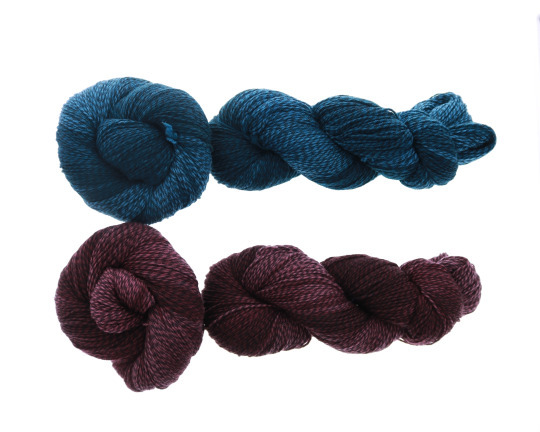 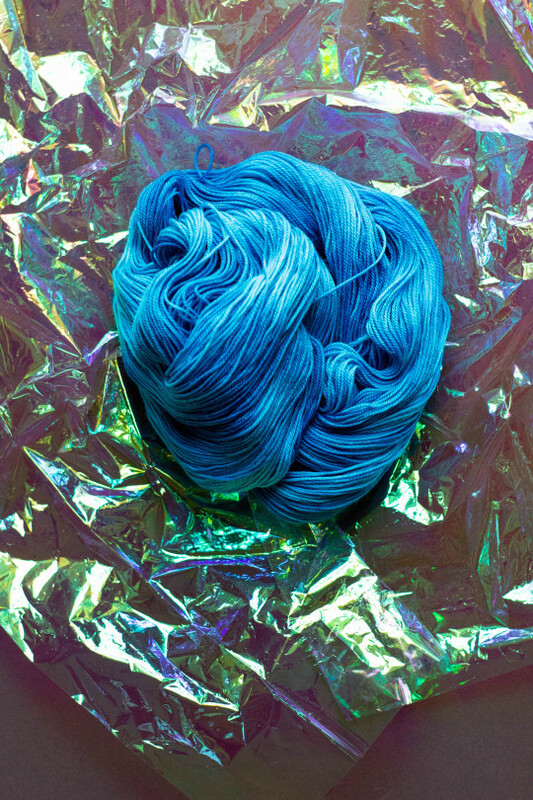 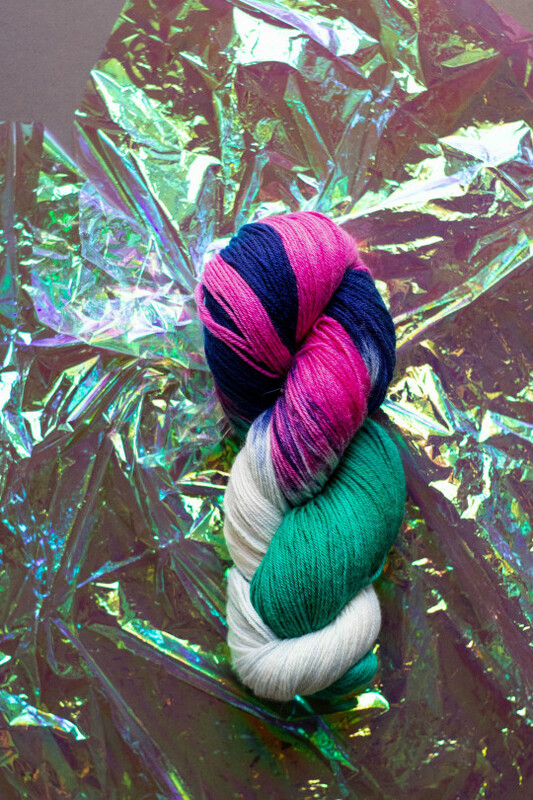 This is a 75% Superwash Merino, 15% Nylon, and 10% Cashmere sock yarn you’re going to love knitting with, especially in either of this month’s beautiful Dash Dot Dash themed colorways.